I held a small gathering to announce the upcoming release of my new album. It’s been 16 years since I released my last album. To be honest, I’m not a professional singer, but I truly love singing. 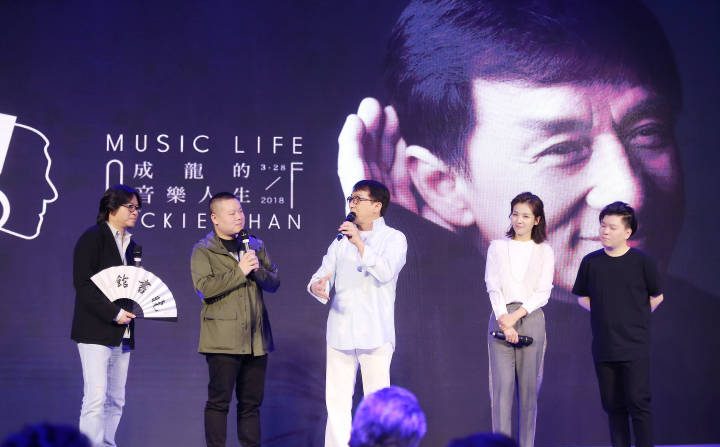 Many friends came to support me at the event, including Gao Xiao Song, Tamia Liu Tao, Yue Yun Peng, Chang She Lei, Lao Zai, Xiao Ke, and also many outstanding musicians and producers in the music industry. Thank you for coming to share my life in music. Thank you for letting me share my joy with you! 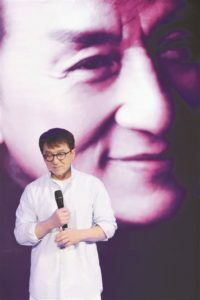 A documentary about China was recently released, called “Amazing China”. I was honoured when asked to sing a promotional song for the documentary, which is now released in China. I like this song a lot and the lyrics is very meaningful. I’d like to share the song with all my fans and I hope you like the lyrics as well.